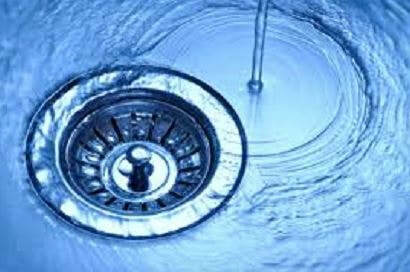 ​Welcome from the leading emergency plumber Wigan can turn to 24 hours per day, 365 days of the year. Our experienced and qualified engineers are readily available 24 hours per day for all types of plumbing that may be required by both our residential and commercial customers. 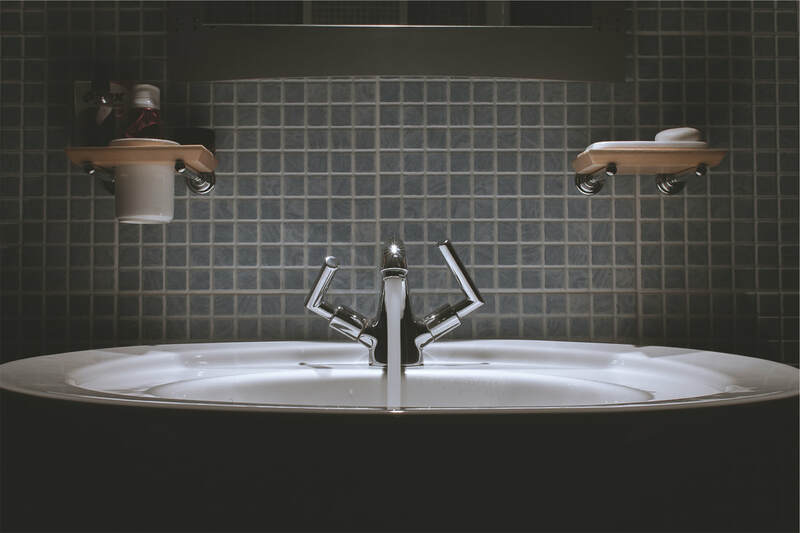 Whether that be as straightforward as fitting a bathroom or kitchen appliance in the daytime, or repairing a leak in the middle of the night, Emergency Wigan Plumber will be available to help. On our 24 hour manned telephone line - 01942 565 247 - there will always be a local plumber in Wigan ready to offer advice and support over the phone, or in the case of an emergency, be prepared to come out to see you and carry out the necessary work. To talk about your ideas, our suggestions and any projects etc, please either fill in the contact form on this page or call us now on 01942 565 247. From a residential prospective, our clients include homes, apartment blocks and even caravan homes. From a commercial aspect, offices and office blocks, hotels, restaurants and even nightclubs! Current and new clients of Emergency Plumber Wigan will all receive the same amount of respect and professionalism that we always aim to deliver. ​As well as being a "9-to-5" plumber, we are a reliable 24 hour plumber Wigan can depend on for all their all-times-of-the-day requirements; whether that be completing work when it suits around the family being at home, or at a time when there are no customers in the premises so to not disturb the running of the business. We are the 24 7 plumbers Wigan can rely on to turn up to the job at all ours of the day, whilst still maintaining the highest levels of customer service and professionalism towards our clients. 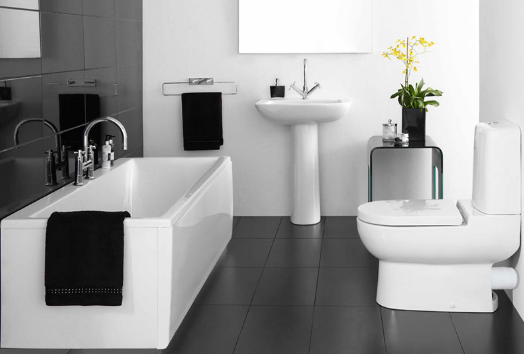 So if you have plumbing work that needs completing in the morning, afternoon or at night, get in touch with us now via the contact form on this form, or by calling us now on 01942 565 247. 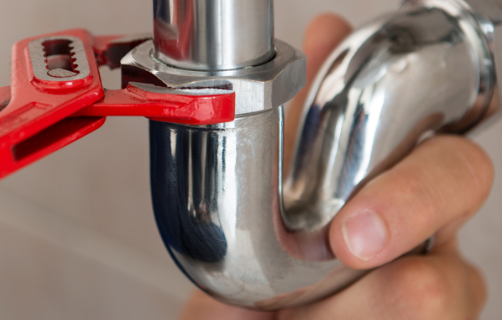 The majority of our customers tend to use our services as we are the leading, qualified emergency plumber Wigan have on their doorstep for all of the things that need attention NOW rather than tomorrow. Blockages, leaks, boiler problems, hot water off, etc etc; the list is endless(or at least very long!). These are examples of the common phone calls that we receive and we are more than happy to help. Will will always talk through the best course of action for the customer in terms of their safety and inconvenience of the issue, but also to avoid a more expensive cost for our services during a night time call out(which will be cheaper in the morning if the issue can safely be contained for the time-being). Our approach has always been appreciated and welcomed by our customers, which has helped us become the go-to emergency plumber Wigan company. Get in touch now with your urgent issue(s) on 01942 565 247. Being the local plumbers Wigan have on their doorstep, we will always keep our services solely for the good people of Wigan. Generally speaking, there is a great chance that we will cover your area if you are in a WN postcode. We can be your plumbers in Hindley, Aspull, Shevington; we are even seen as a plumber Standish can rely on! There are no shortages of areas and customers in Wigan, so in a location with over 300,000 people, Emergency Wigan Plumber want to be the only company that you turn to for ALL of your plumbing requirements. 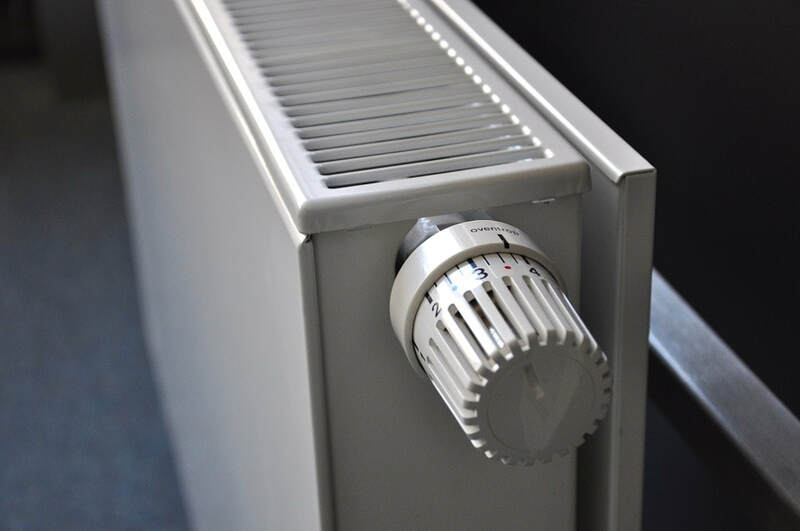 When you are looking online for the most professional and reliable company in the WN area, we off the most experienced and friendly plumbers Wigan locals are trying to find. For the best plumbing services Wigan provide, please get in touch now through the contact form on this, or on 01942 565 247.